How would you feel if one of your favorite websites gets blocked in your country? Pathetic, isn’t it? Around the world, there are many countries including China that have prevented many popular sites due to different reasons. Read below and find out which top 5 websites have been blocked and why. Around the world, a 2018 statistics show that there were above 2.32 billion monthly active users. A considerable number it is! Even after so much of popularity one of the fastest growing country, China had censored this site. The reason behind this was that back in 2009 Xinjiang activists where using Facebook as a channel of communication to plot and plan during some terrible riots in which more than 140 people died. Other than China, countries like Pakistan, Bangladesh, Syria, Iran and North Korea also blocked this site due to different political, religious and social reasons. However, some unblocked the site while some are continuing with the restrictions to protect the country and their people. 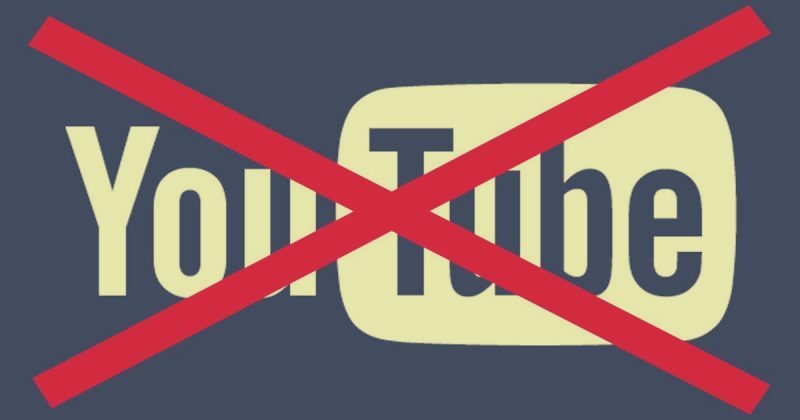 Many countries have blocked YouTube several times due to various videos or short films. 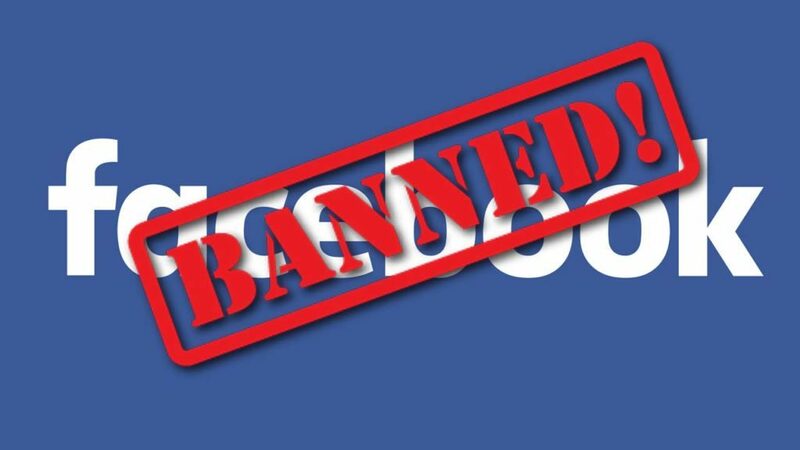 Countries including Iran and Pakistan censored the site when a video named “The Innocence of Muslims” was uploaded that criticized the whole Muslim community. Apart from that countrylike Syria censored YouTube that followed the Syrian war. Germany, North Korea and China have also imposed a ban on this site several times. 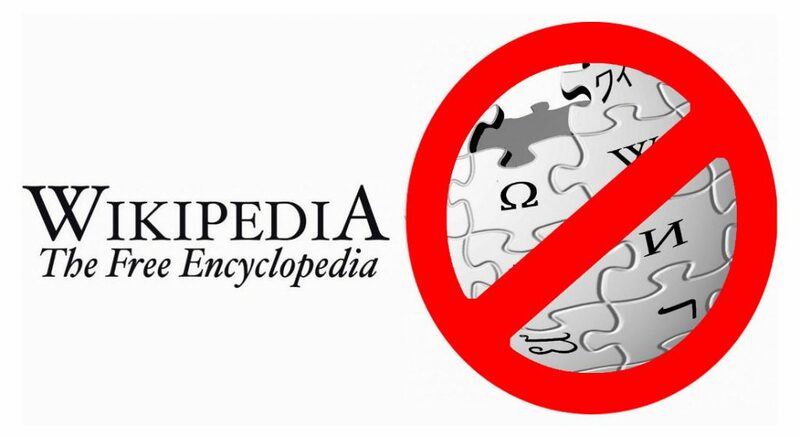 Russia, China, France, Iran, Pakistan, Saudi Arabia, the United Kingdom, Syria, Thailand, Tunisia, Turkey, Uzbekistan, and Venezuela are countries which have blocked Wikipedia. Wikipedia stated that Turkey had ties to terrorist organizations and when the country asked to remove it, the site refused. That was the reason why Turkey banned the site. Other countries felt that some information Wikipedia mentioned on their page was offensive. Therefore they planned to block the site. 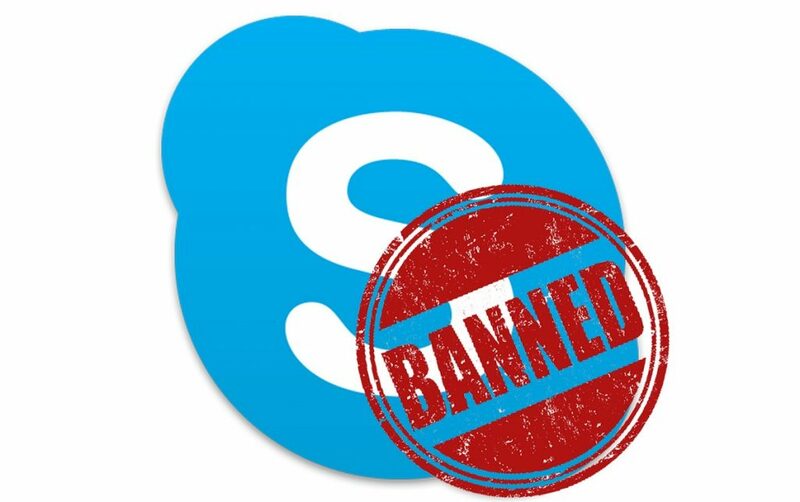 Countries including UAE, China, Bangladesh and Morocco banned the widely used telecommunication application Skype for several reasons. In the UAE, people using unlicensed telecommunication services issaid tobe a criminal. They don’t allow people to use such apps as they are concerned about the security of individuals. Google is the most famous search engine used by people throughout the world. However, still many countries have blocked this favorite search engine. Countries banning the site include Arab countries, Crimea, Cuba, Iran, North Korea, Sudan and Syria. Many people believe that the restrictions on websites are entirely inappropriate. However, for countries, it is an excellent legal step to protect the growth of their country. Countries like China are highly concerned about their people, and they have started to block any application or site which will harm its people in any way. So this will always remain a debate about whether countries its right to block websites or not? 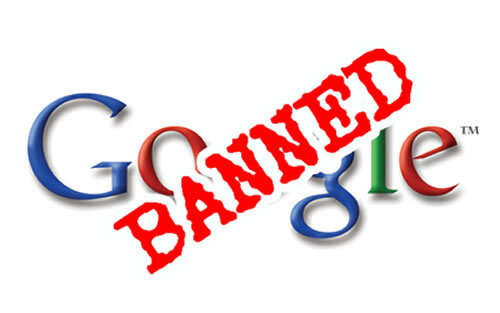 Let’s wait and see whether the states will remove their restrictions on these popular sites or not. However, you can still manage to access these sites regardless of where you live. With the help of a VPN service, you can break through any firewall and become anonymous.